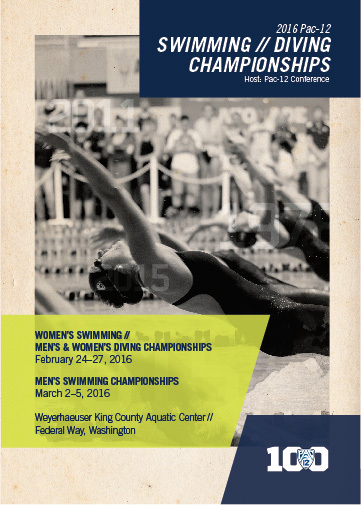 A call has gone out for volunteers for the NCAA Division I Men's Swimming and Diving Championships! They are looking for volunteers for all positions and baked goods and/or salad donations. We hope everyone is in the holiday spirit December 17th for our BWAQ Annual Holiday Party ~ it's a great way to start your holiday season! Information about where and when the party is has been sent by email - if you have not received it please email us or let your coach know. 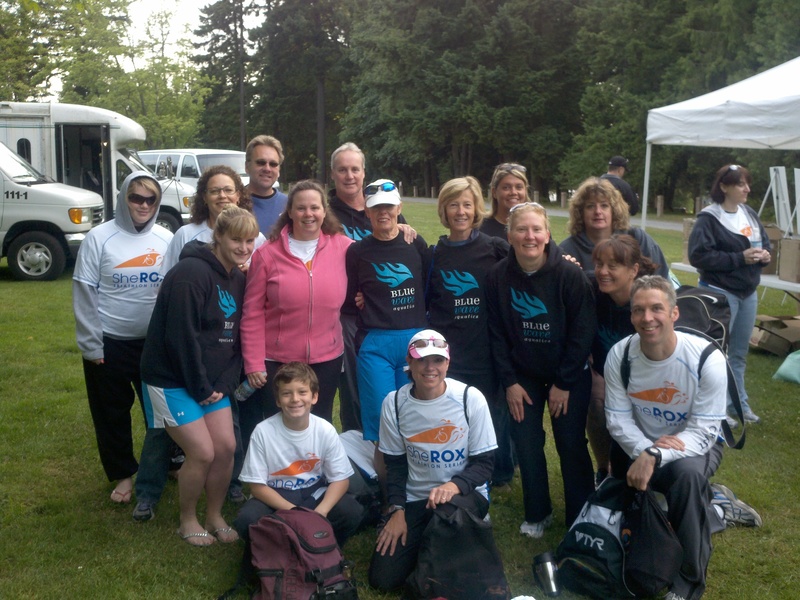 The Challenged Athlete Federation is looking for your help! Between 9:00 a.m. & 1:00 p.m.